This inspiring and surprising double bill will be full of saws, guitars, electronics and improvisation, and easily one of the most unusual and inspiring events we have hosted. 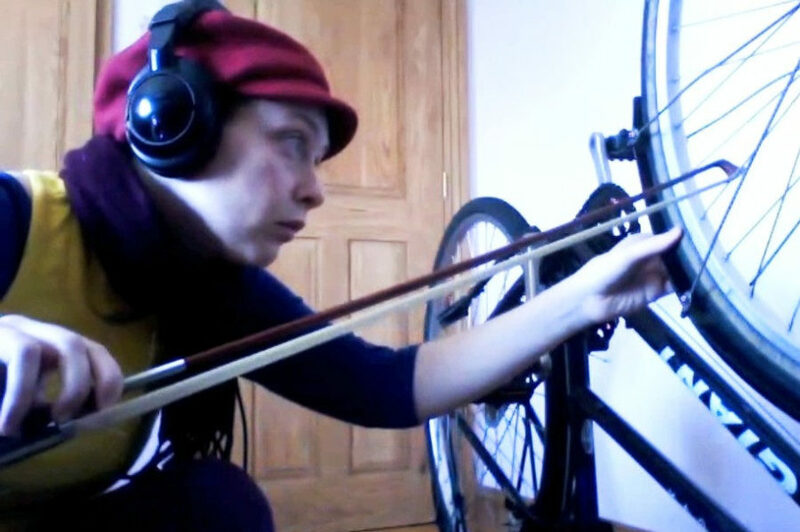 Amy Brandon, guitarist, will be performing Flesh Projektor, a work for augmented guitar. Augmented guitar, you ask? This is a performance in which a real guitar and a virtual guitar are fused, and both will be played simultaneously in real-time!